Useless. When in doubt, tack your name on to stuff that actually has credibility. Want example, I'll give them. 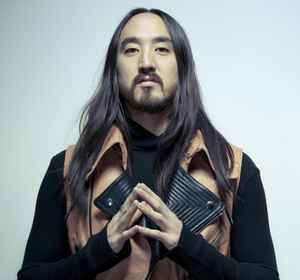 Steve Aoki has the potential to break away from the electro hype and start producing hearty house music. Yet, he loves the retro hype of the 1980s too much so he can remain popular. As much as I love the '80s myself, the vibes have been done to death and too many of today's artists failed to capture the adult aspect of that era.